Norwich City manager Daniel Farke believes that his team are much better than they when they met Leeds United earlier in the season, though knows they will need to be at their best at Elland Road. 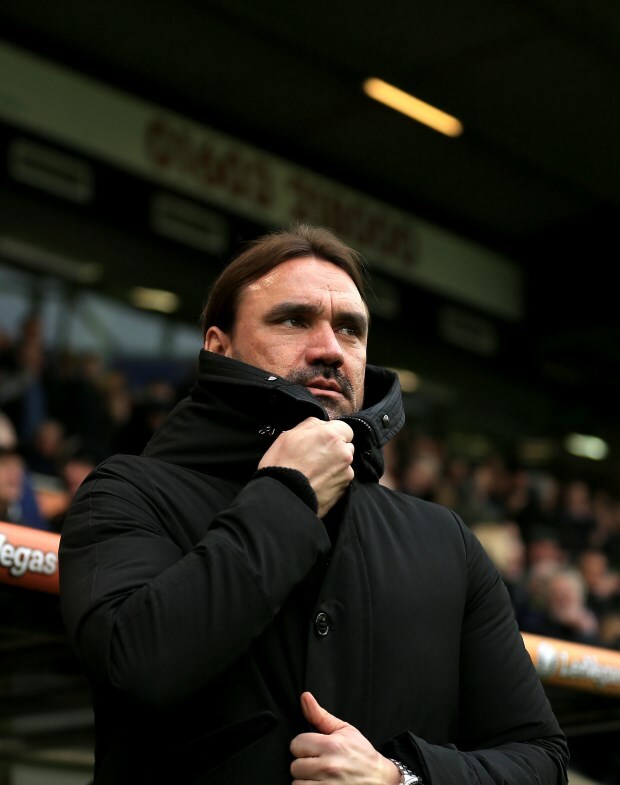 The two sides will play each other for the second time this season on Saturday, as the Canaries hope to bridge the gap at the top of the Championship table. The last time the two sides, met Farke's team ended up on the losing side at Carrow Road, with Leeds winning the match 3-0 in the end. The German tactician though insists that he will have a different kind of a side at his disposal at Elland Road, as the earlier game between the two game when the Canaries had injury issues. "I think we are much better since the last game versus Leeds", Farke said at a press conference. "We had lots of defensive injuries in that game. "The starting eleven is completely different to the one we've had recently. "We've only had one defeat in the last four months. But despite Norwich's good form, Farke knows his men must hit their maximum levels. "We know we have to be at our best to be competitive tomorrow." Despite being behind Leeds in the table, Norwich have lost one game fewer than the Whites.